chic with luv : Story # 175: Expecting maybe? This word that includes all the feelings in the world - so exciting and so intimidating as well!! Well, i will not get into spicy details on how you feel when this knocks at your door, i will let you with your own thoughts and for some with your own living memories. After all every woman experiences her pregnancy with so much different way than another! 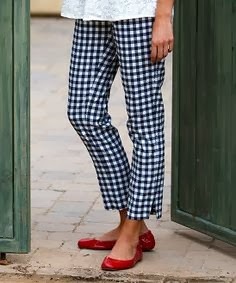 i will just stay on the fun side of the thing giving you ideas how you can be cool and chic and pretty (well this last one you are afterall, even at the most difficult situations there is a glow ladies coming from the inside, so undeniable,so true and so yours!!!). 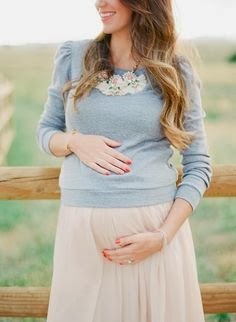 My favourite bloggers showing the world how to for pregnancy are Anna Jane from http://www.seeannajane.com and Anh from http://9to5chic.com, and these are their inspiring looks (at least for me) for this transitional period until the baby comes to my arms ( ♡♡♡♡♡ ) and my body back to its normal weight and shape! i have though one advise to give if i may, and it concludes to these three basic rules i follow: comfort, comfort and comfort! so here we go--enjoy ladies!